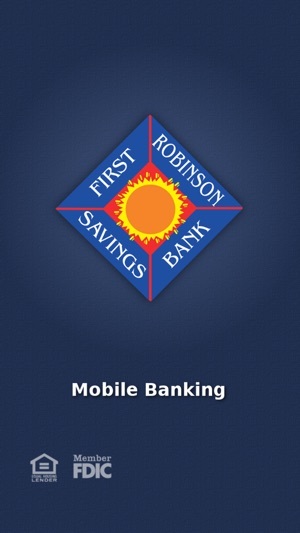 First Robinson Savings Bank & First Vincennes Savings Bank Mobile Banking App is a mobile banking solution that enables customers to use their iPhone or iPad to initiate routine transactions and conduct research anytime, from anywhere. 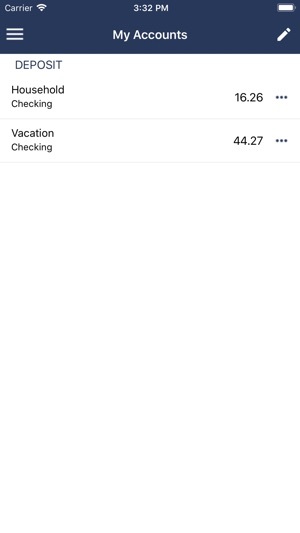 Customers can view account balances and transaction history, view account alerts, initiate account transfers and pay bills. 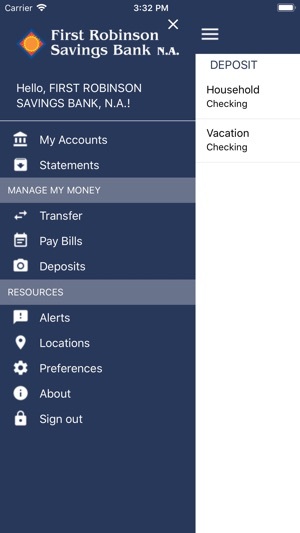 First Robinson Savings Bank & First Vincennes Savings Bank Mobile Banking App supports all account types including checking, certificates of deposit, money markets, loans, and lines-of-credit. 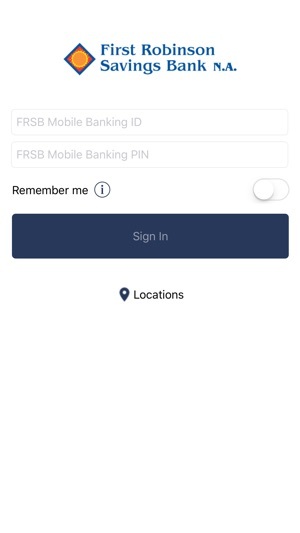 First Robinson Savings Bank & First Vincennes Savings Bank Mobile Banking App is a FREE* service that allows you to access your accounts anytime, from anywhere, using your iPhone or iPad. 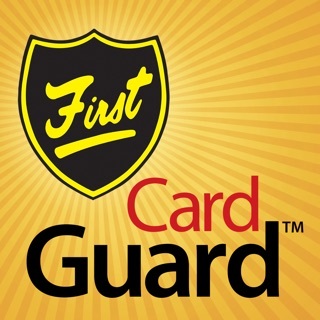 *There is no fee from First Robinson Savings Bank & First Vincennes Savings Bank Mobile. 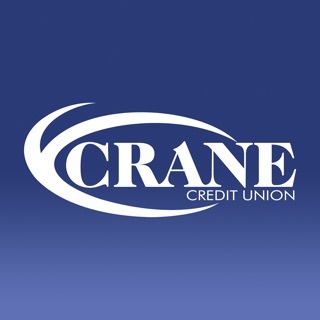 Connectivity and usage rates may apply. Contact your wireless service provider for more details.